Digestive issues such as diarrhoea are common in every human’s lifetime. However, the rate of health complaints such as ulcer, irritable bowel disease and bowel cancer are increasing. Half of Brisbane’s population complains and suffers from digestive issues in any 12 month period, with almost 1 in 20 people being affected by bowel cancer. 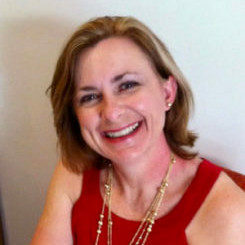 To manage and prevent these problems, changes can be implemented to our lifestyle and diet. 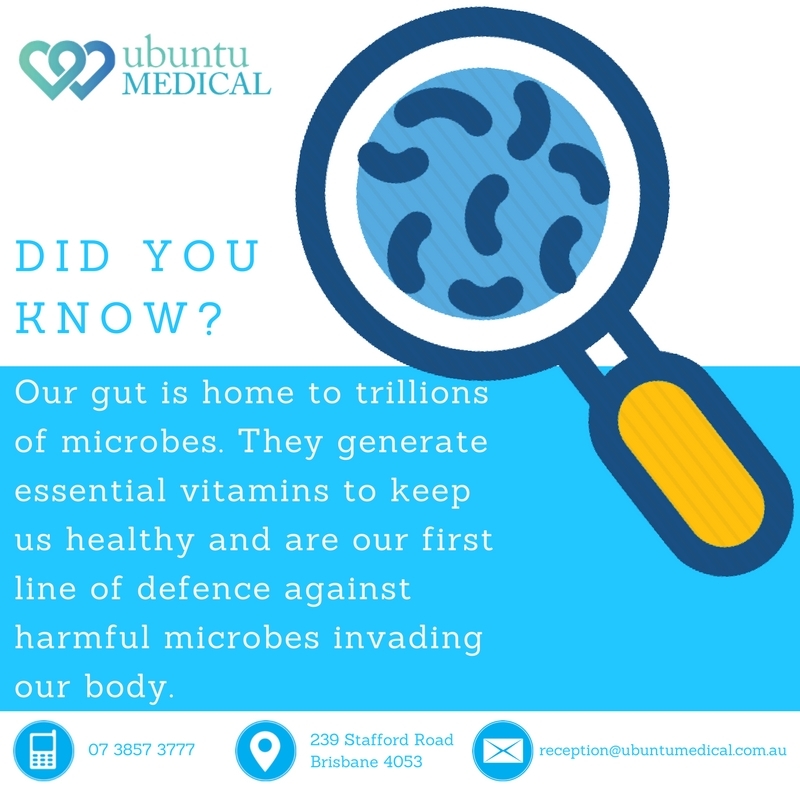 This can be achieved through the understanding and help of microorganisms in our body, more importantly those in our gut. What Are the Human and Gut Microbiomes? As infants, we obtain microbes from our mother when passing through the birth canal and also from bacterial breast milk and other microbes we encounter in our lifetime. This creates a personal mix of bacteria, viruses, fungi and other microorganisms in our body which are unique to each person. This is known as the human microbiome. A healthy adult can have up to 100 trillion microbial cells in their body, with the gut having the largest number and diversity of microbes. Contrary to common belief, not all microorganisms are bad for us or harmful. So, no need to worry! 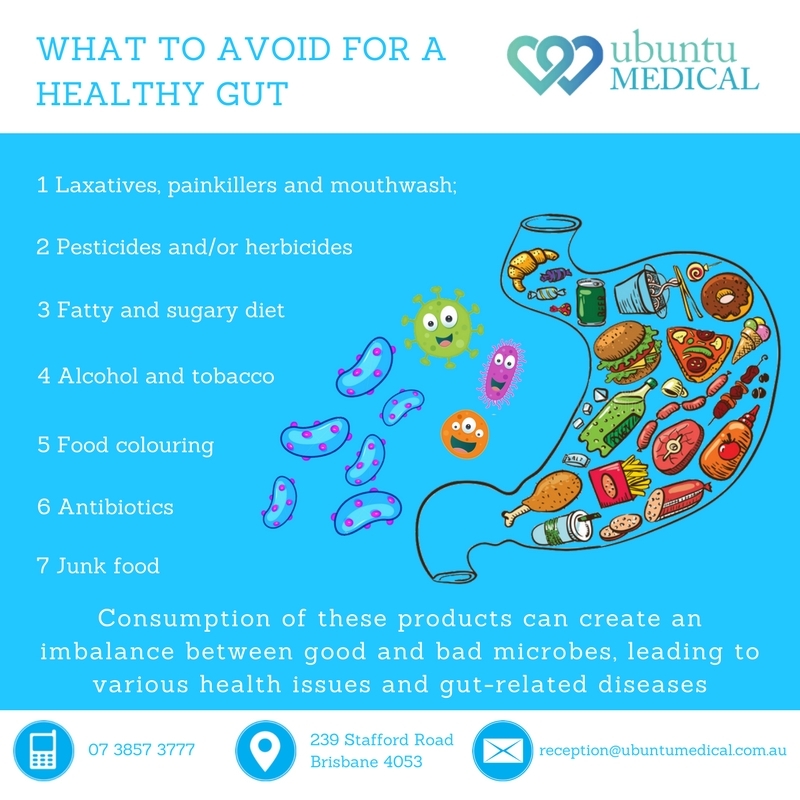 According to the World Health Organization, gut health is defined as “a state of physical and mental well-being in the absence of gastro-intestinal complaints requiring doctor consultation”. Your gut microbiome can play a major role in ensuring good gut health. The collection of microorganisms in the gut environment is known as the gut microbiome. This microbiome exist through a symbiotic or mutualistic relationship with humans, which means that it is a win-win situation for both microorganisms and humans. For microorganisms, our bodies are the perfect location for shelter and food. In return, they play a vital role in the synthesis of Vitamin K, for instance, which is essential in helping our blood to clot, preventing excessive bleeding. In fact, these microorganisms can even be our first line of defence when harmful bacteria invade our body. If there is an imbalance or lack of microorganisms in the gut, there is an increased likelihood of becoming sick and eventually contracting gut-related diseases. The gut. or gastro-intestinal tract, is as important as any other vital organ or part in the body. The microbial composition of the human gut is highly dynamic and the microbiome can alter according to lifestyle, health and dietary changes. Increasing the use and variety of vaccinations. The easiest and most efficient way to treat an unhealthy gut is by setting up an improved diet plan to regenerate the microbial ecosystem. Your specialist can help with this. Probiotic supplements (speak to a doctor before). Too much fat and sugars and foods with artificial colouring. Additionally, it is highly recommended to have a diet with increased variety and diversity of good bacteria content, which can positively impact the gut microbiome by introducing more good bacteria. The microbial composition and balance in the gut are interconnected with one’s overall health and wellness. 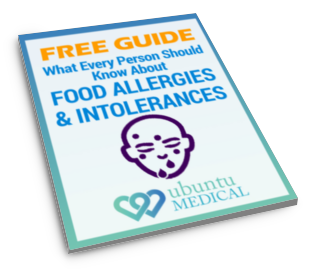 Problems in the gut occur when there is an imbalance between the good and bad microbes. 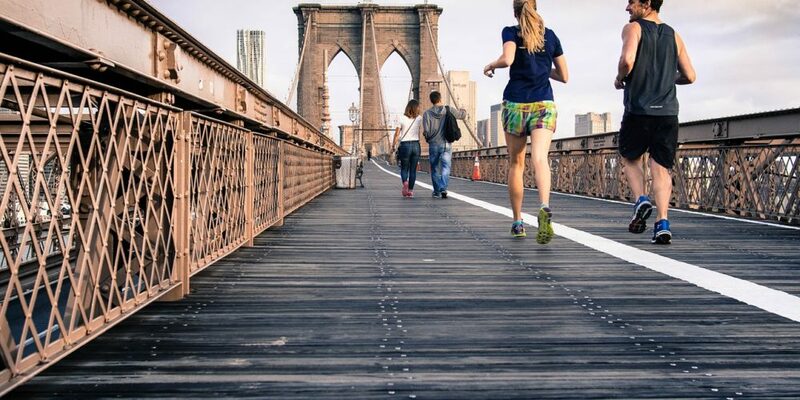 Regular exercise, a balanced diet, right sleeping patterns and appropriate stress reductions will avoid this disproportion as they will facilitate and regulate the balance of the microbiome in the gut. By following these steps, you will be able to keep your gut microbiome fully functional and healthy. So remember, “a happy life comes with a happy tummy”. For more information and guidance, please contact Julie Farrelly (Integrative Medicine Practitioner) who specialises in the area of gut-health assessment and regeneration.